Do you know that we are on the world’s most popular social network? 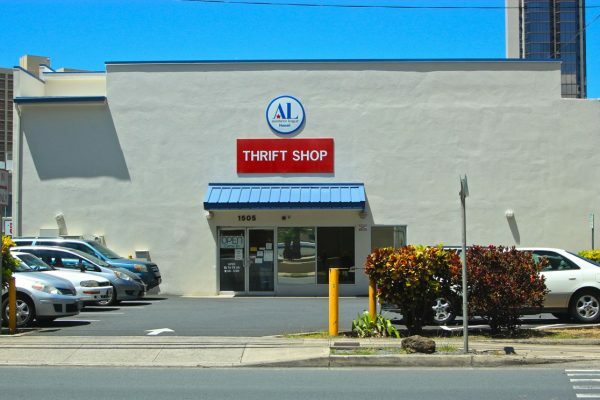 Yes, Assistance League of Hawaii is on Facebook. We have been there for several years. Our Facebook page was recently updated to reflect the branding of our website and will be used as one of our vehicles to notify the public and our member volunteers of upcoming sales, events and announcements, just like we do here. 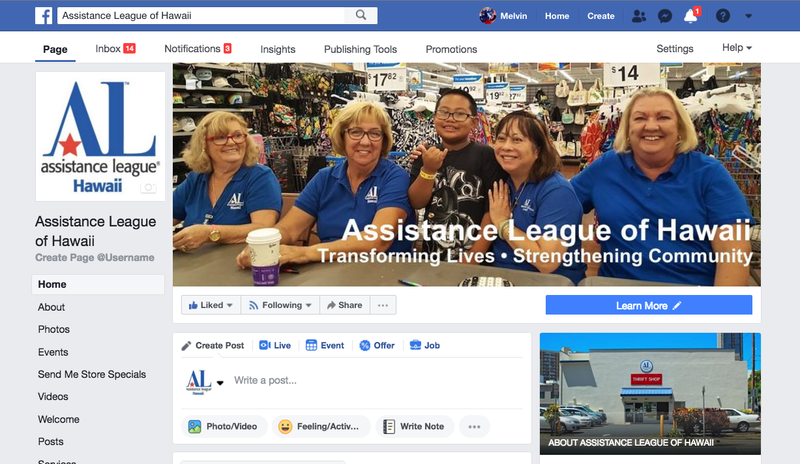 Some of the posts on Facebook will link back to this website where you can learn more about Assistance League of Hawaii. We hope that you stop by our Facebook page, LIKE and follow us there. Share our Facebook page as well as links to this website with all of your friends, relatives and associates. Mention us on social media platforms that you belong to. Every mention is a step to help us fulfill our goal of “transforming lives and strengthening our community”.